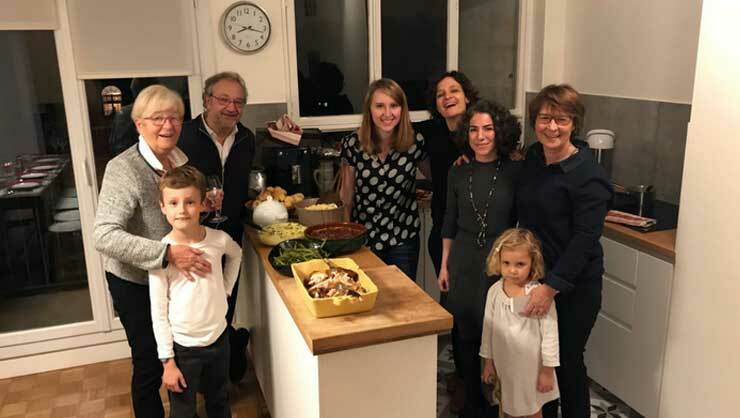 Tips on Being an Au Pair in France: Spotlight on Marissa B. 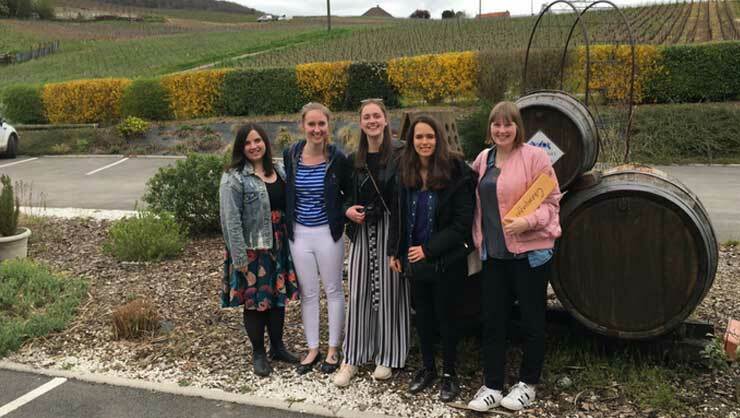 As Marissa's Au Pair Paris, France program comes to a close, she looks forward to sharing her experience with future travelers. We asked for her initial thoughts and tips for new au pairs! 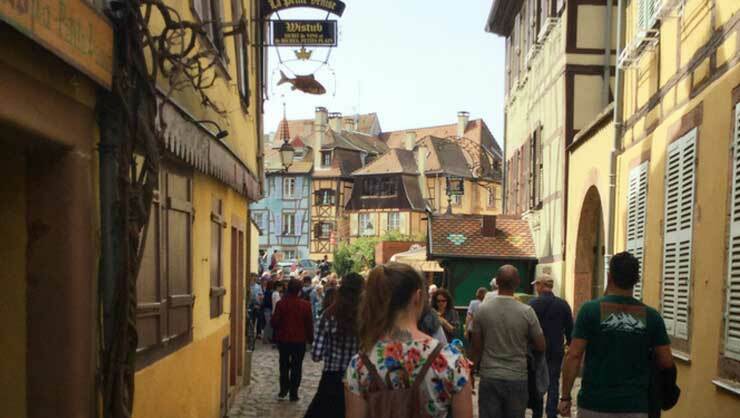 What went into your decision to become an au pair in France? I actually found out what an au pair was the same day I started my application. I was already looking to take some time off from the university while I could, and the idea of working abroad, learning a new language, and being able to spend a year in my dream country seemed impossibly perfect. Without hesitation, I applied and within about a month I had my family picked out and my airplane tickets purchased! Not once did I hesitate with my decision, and not once have I regretted it. What are your three main takeaways from the program in terms of personal or professional development? Being out of your comfort zone is the best way to learn. When you move to a different country, surrounded by strangers and a foreign language, your entire life while adjusting is difficult. However, I came to willingly put myself out of my comfort zone when opportunities arrived because I always grew from the experiences. Taking the plunge is the hardest part, but once you start swimming you can have so much fun. Always try. People respect you more when you show effort, of course. With language, for example, people are a lot more willing to help you if you at least attempt to communicate in their language. No matter how bad you may be, people will appreciate you a lot more if you show that you care. Take every opportunity. Whether it is taking a sports lesson in the language you are learning, or going out on the town with some new friends, or exploring the city by yourself (delicious pastry in hand), make sure you can walk away from your time as an au pair and say "I have no regrets." What are your suggestions for getting out there and absorbing all that France has to offer? There is an abundant amount of free time as an au pair. My favorite way to participate in local engagement is simply exploring. Being close to Paris makes that easy - every corner you turn is another exciting thing, whether it's a beautiful view, an amazing building, beautiful art, or a cute shop. France has SO MUCH to offer. Especially in the spring, they find reasons to celebrate anything and everything. Festivals and events are happening everywhere, all the time. Bars are a great place to socialize, especially during football games. It is completely impossible to "see it all" while in France - there is too much to see. However, even so much as walking down a street can provide you with so many cool things to do and places to see. Any other inspiring words for future au pairs? Don't give up. It is hard moving to a country by yourself. It can be hard living with a family who isn't your own and feeling completely at home, especially at the beginning. You will see that things as simple as buying a soda can get immensely more difficult when functioning in a new culture and language. But it does get easier. The family becomes more of a family, the culture becomes second nature, and the language becomes easier to understand. The important thing is to try. If you give it your all, it will come, and you will get maximum enjoyment out of your experience as an au pair. Find out if an au pair program is right for you or email us learn more about becoming an au pair abroad.